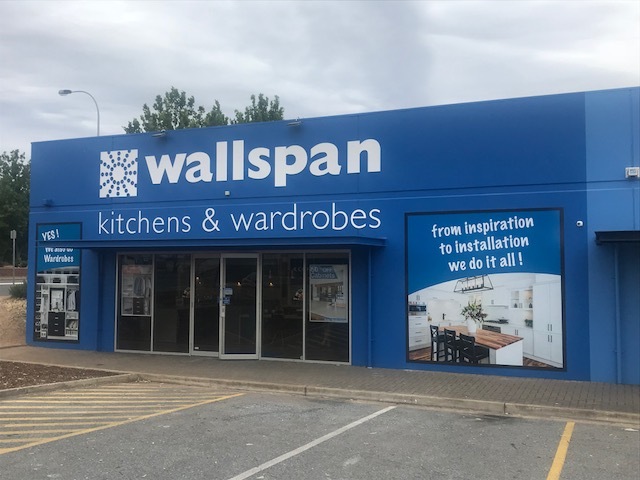 For kitchen renovations in Adelaide, we have four state of the art kitchen design showrooms located in Gepps Cross, Noarlunga, Keswick and Mile End. Our Noarlunga kitchen design showroom allows you to see, touch and walk through our full range of kitchen cabinetry, finishes and options. To book your free kitchen design appointment with one of our team from Noarlunga, Adelaide, click here or call (08) 8122 2030 and we will be in touch to confirm your appointment.